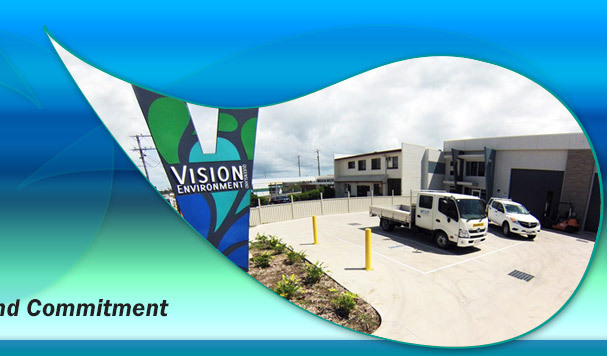 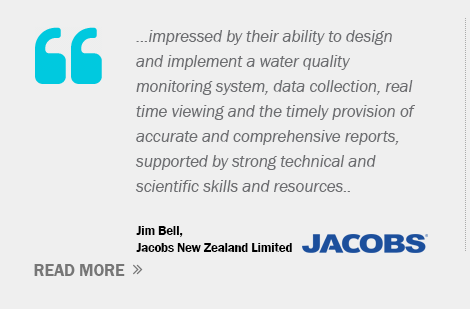 Vision Environment Australia Pty Ltd (VE) is a company of environmental monitoring specialists with over 18 years’ experience in the fields of water quality and marine ecology. 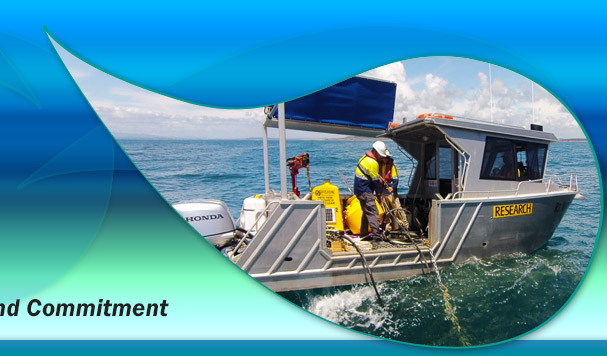 Established in 2008, VE comprises of a highly qualified team of fulltime research staff, dedicated laboratory facilities, specialised field equipment and a fleet of commercial vessels, providing readily mobilised field technical teams for projects in Australia and overseas. 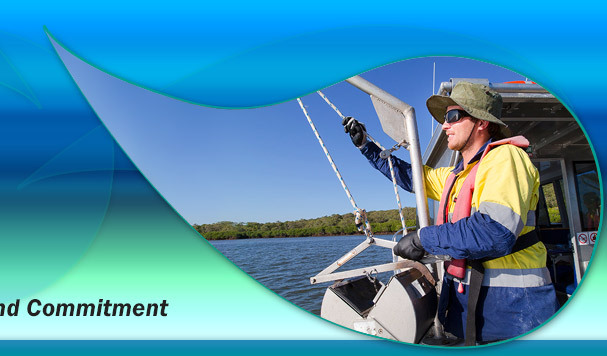 Expertise includes the design and implementation of Water Quality (WQMP) and Receiving Environment (REMP) Monitoring Plans, as well as dredge monitoring and assessment, ecological health assessments (mangroves, seagrass, sediments, macrobenthic, fish and coral), assessment of marine pest incursions, ecological mapping, toxicity testing of effluents and monitoring the short and long-term impacts of acute environmental events. 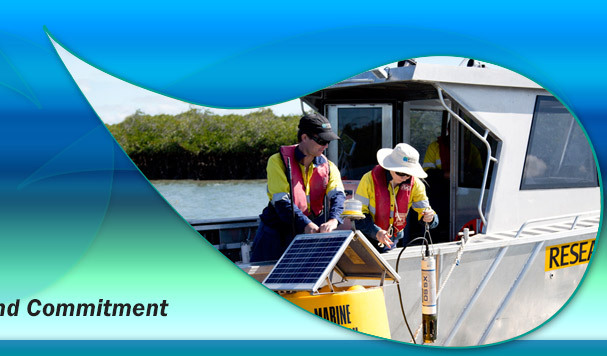 VE researchers have also produced a number of internationally peer-reviewed publications for the wider academic community, and have substantially contributed to environmental research and development. 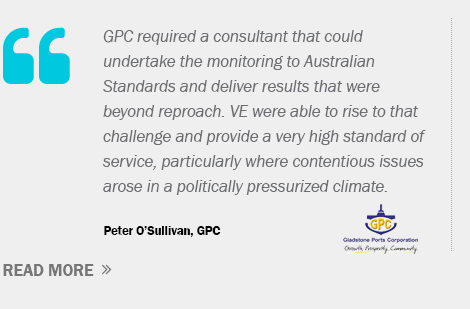 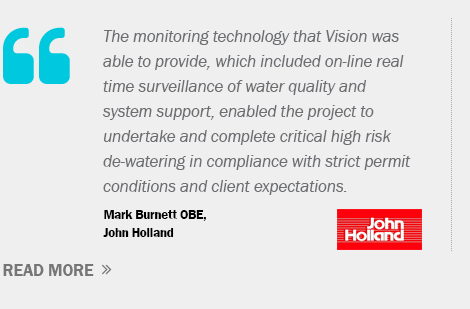 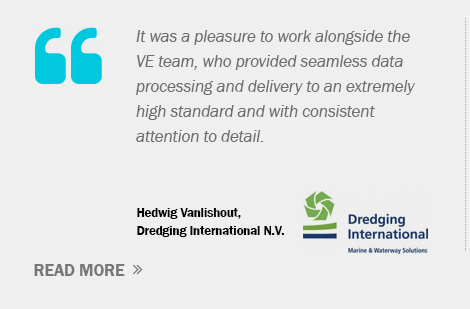 VE, which specialises in the delivery and functional usability of high quality real time compliance data is a company of commercial firsts in Australia through in-house design and innovation particularly for dredge compliance monitoring. 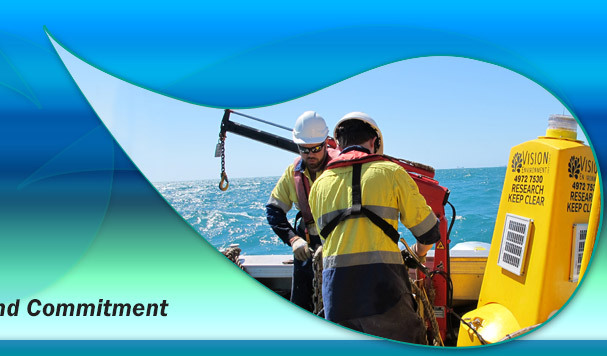 This has included telemetered PAR (benthic light), the use of altimeters to measure sedimentation rates and bed level changes, acoustic (non-cabled) delivery of telemetered physicochemistry data and the use of a publicly viewed real time dredge status update dial.